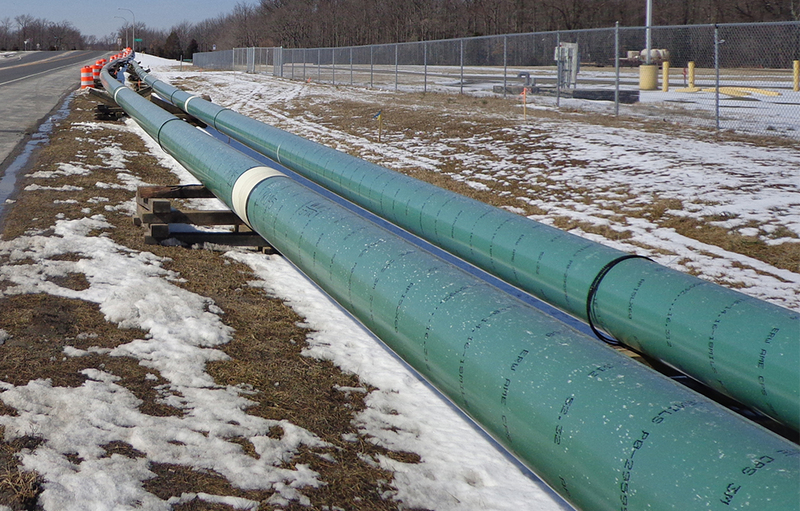 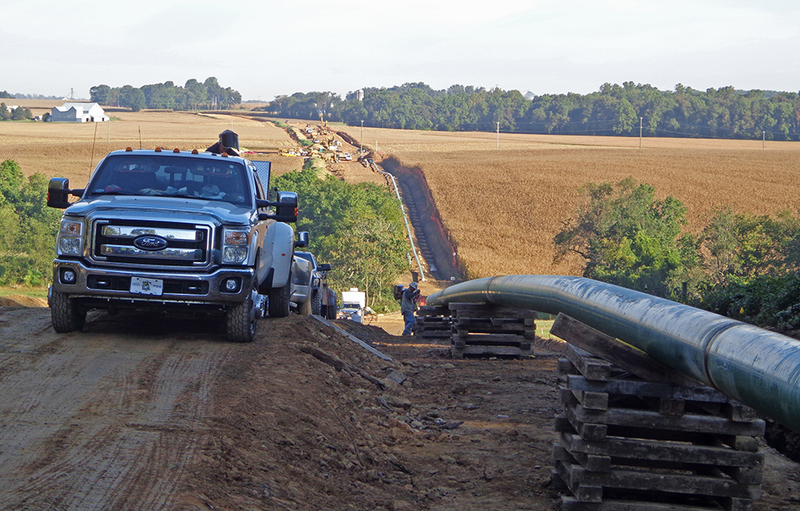 Pipeline Services | Morris & Ritchie Associates, Inc.
MRA’s Pipeline Services Team works together to provide coordinated efforts to efficiently manage, design, and permit our Client’s pipeline projects. 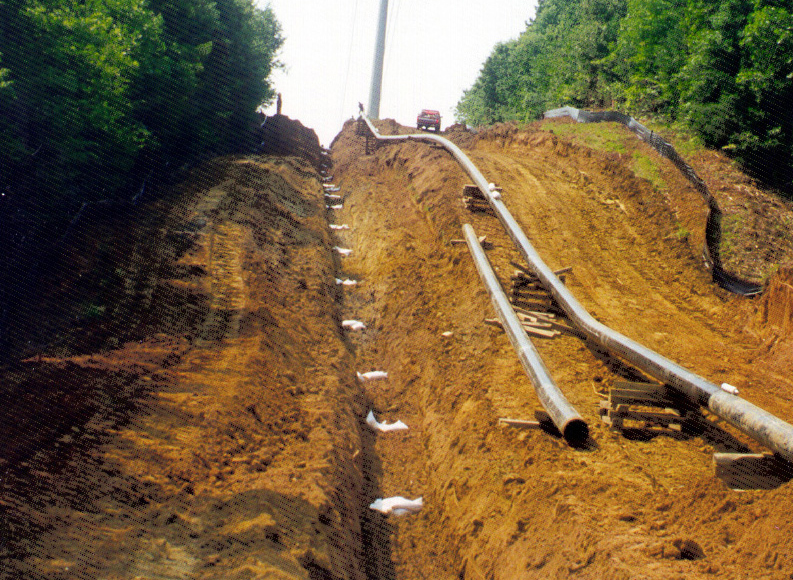 MRA has extensive experience providing design, permitting, preparation of construction documents, and construction administration services for transmission pipeline and natural gas distribution projects. 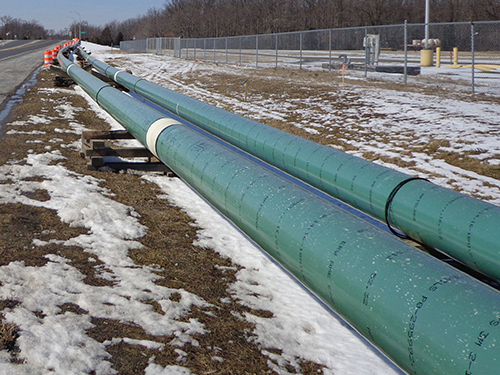 Transmission facility experience includes welded steel pipelines of various diameters, plus the civil design of compressor stations and meter & regulator stations. 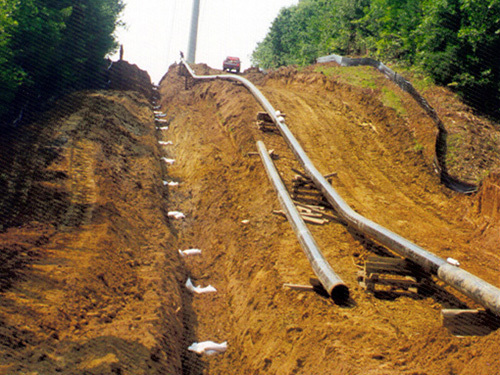 Distribution facility experience includes regulator stations and mains using both steel and high density polyethylene pipe. 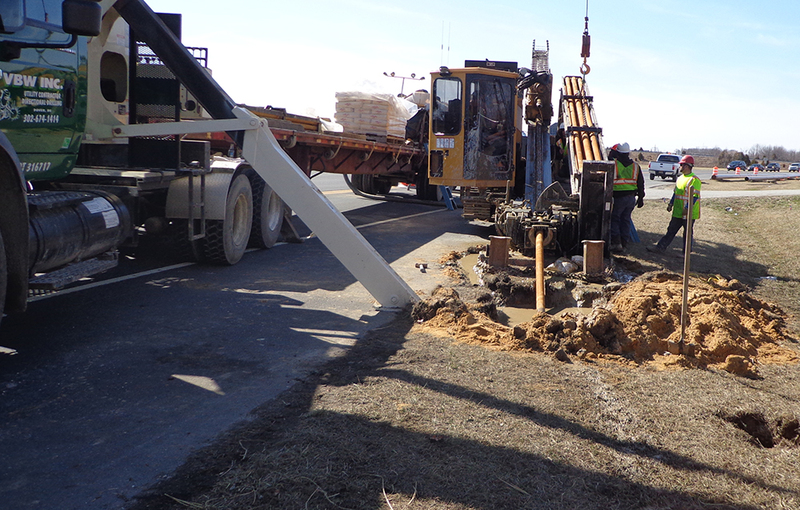 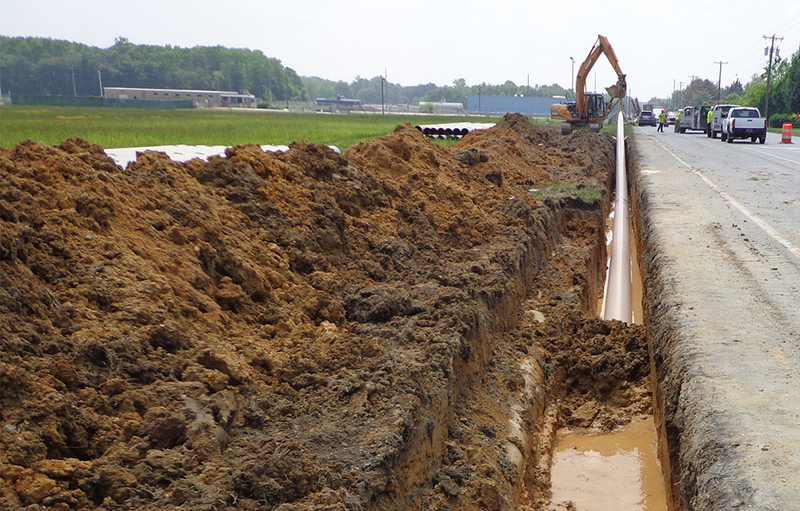 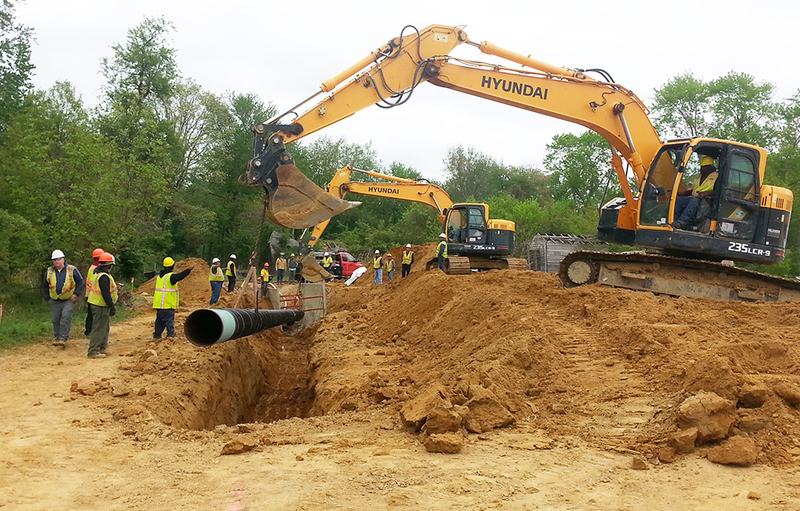 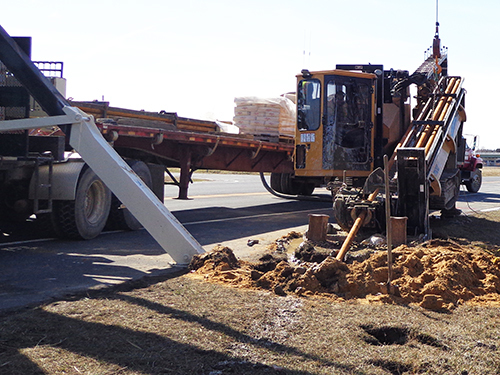 MRA also performs design coordination for gas pipeline relocation and construction associated with major highway projects.